The world's largest diamond miner is doing the unthinkable: Selling stones produced in a laboratory. De Beers launched a new jewelry brand on Tuesday that features synthetic diamonds, a major reversal for a company that had implored consumers to stick with "real" stones. The brand, called Lightbox, will offer synthetic diamonds at a fraction of the price it charges for stones pulled out of the earth. De Beers framed the move as a response to consumer demands. 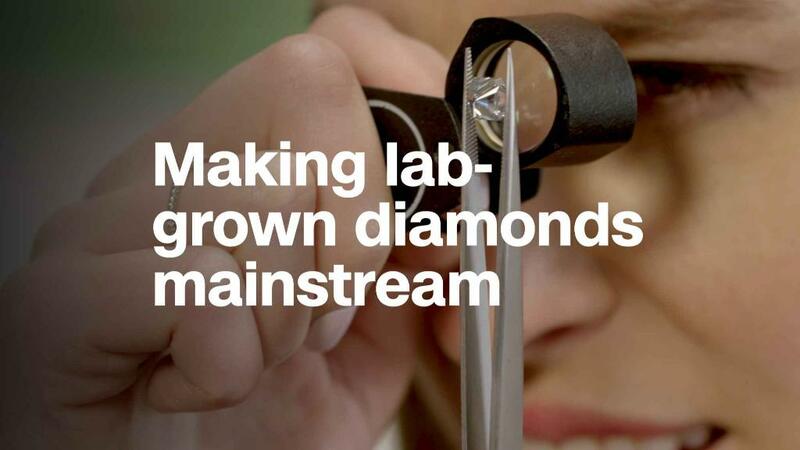 "Lightbox will transform the lab-grown diamond sector by offering consumers a lab-grown product they have told us they want but aren't getting: affordable fashion jewelry that may not be forever, but is perfect for right now," said De Beers CEO Bruce Cleaver. Jewelry from the brand will go on sale in September. De Beers said prices will start at $200 for a quarter carat, and increase to $800 for a full carat stone. The company's natural stones start at roughly 10 times that amount, depending on their clarity and other attributes. De Beers had been an outspoken critic of synthetic diamonds. Company executives vowed never to sell artificial stones, and it participated in the diamond industry's "real is rare" campaign. It even developed a machine that spots lab-grown stones. The diamonds are made artificially in a lab. 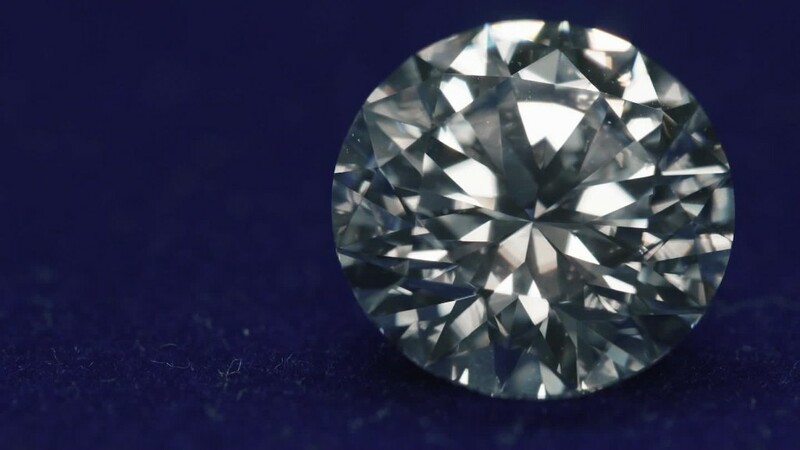 Synthetic diamonds, which can be produced in about 500 hours, share the same physical, chemical and optical characteristics as natural stones. But they are not nearly as valuable. 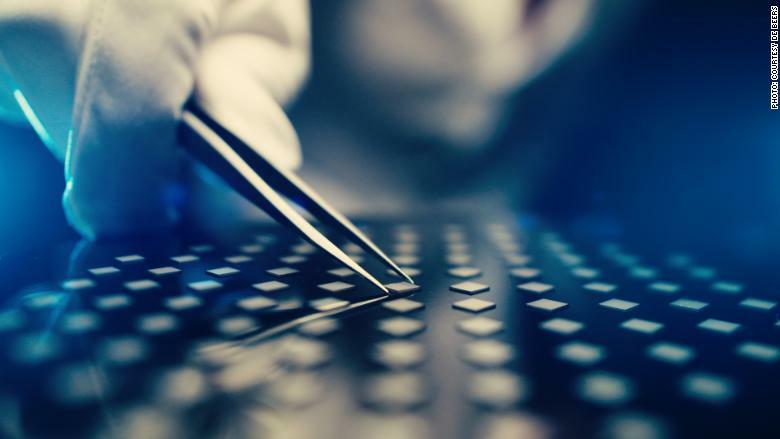 De Beers has produced synthetic diamonds for years through a subsidiary called Element Six, but it has limited their use to industrial applications. The new synthetic diamonds will come in pink, blue and white, and the stones will contain a tiny Lightbox logo. De Beers said the logo won't be visible to the naked eye, but it will make the stones easily identifiable as lab-grown. De Beers said it would invest $94 million over four years to build a new synthetic diamond production facility near Portland, Oregon.